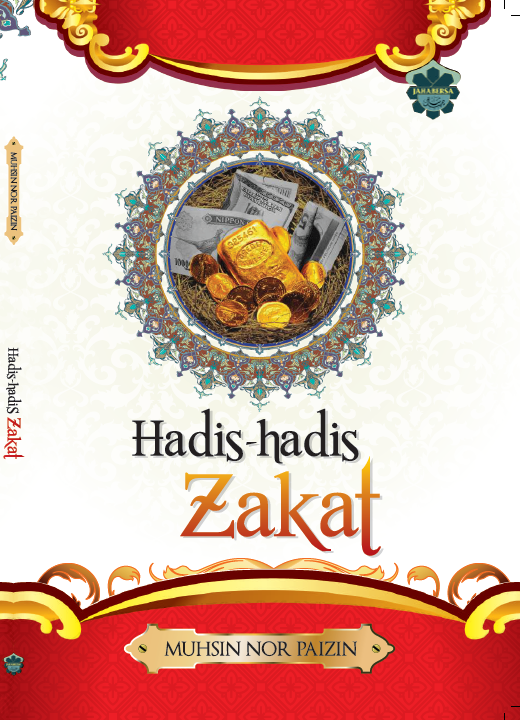 Zakat on Lands that are Kept with the Intent of Selling. Based on one view, zakat is obligated on land and its output when land is rented to the farmer for a given amount of money or any commodity. It (the 10% or 5%) becomes due from the owner, according to Abu Hanifah. He argues that zakat, though usually collected from the output, is, in fact, a levy on the land. In renting, the land remains owned by the owner and not by the user, and since zakat is a charge on the land, similar to kharaj (a type of individual Islamic tax on agricultural land), it is the owner’s responsibility to pay it. Renting is like farming, a sort of increase in the land, and out of this increase zakat is paid [Refers Al-Mughni and Fathul Qadir] While, from another view, which the opinion of the majority is that zakat is changed to the renter on the grounds that zakat is a levy on the output and not on the land. Consequently, the owner of the output is responsible for zakat. It becomes obvious to us, along with Ibn Rushd, that there is a difference in the concept of zakat.